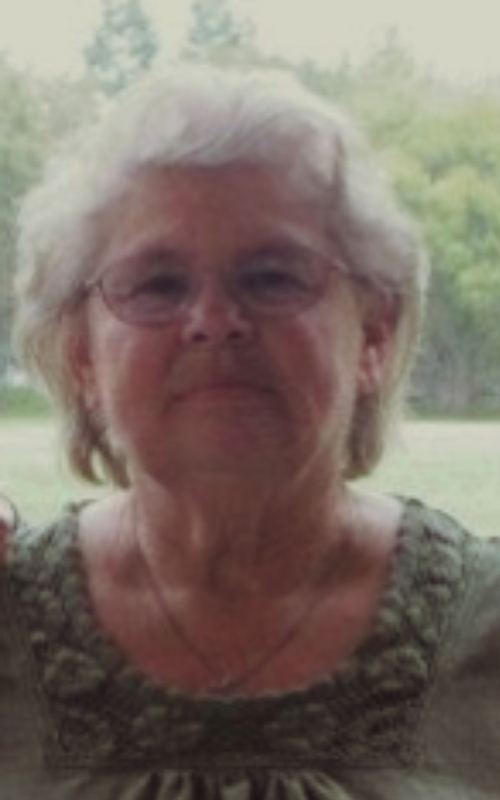 Doris Lorraine Lunsford, age 74, passed away on March 28, 2019 surrounded by her family. Doris was born on November 1, 1944 in Sacramento, California to Betty Obendorfer and Fred Paley. Doris married George Arnold Lunsford on July 29, 1962 in Reno, Nevada. Doris enjoyed watching sports and spending time with her family. Her greatest joy was her grandchildren and great grandchildren. Doris is survived by her daughters Diane (Kirby) Wolfinjer and Amy Lunsford; grandchildren: Ryan (Presley) Wolfinjer, Nikki (Caleb) Brooks, Danielle Austin, and Kristi Austin; great-grandchildren: Kenley Wolfijer, Jemma Wolfinjer, George Brooks, Hailee Brooks, Camden Brooks, Savanna Ramirez and Anthony Ramirez. She is preceded in death by her husband George, parents Fred and Betty.